Dev Technology Appoints Kendall Holbrook as Chief Executive Officer — Dev Technology Group, Inc.
RESTON, Va. – Dec. 12, 2017 – PRLog — Dev Technology Group, Inc. has announced the appointment of Kendall Holbrook as its new CEO. She will assume responsibilities on January 1, 2018 and will succeed Susie Sylvester, who will be transitioning to the role of Executive Chair. 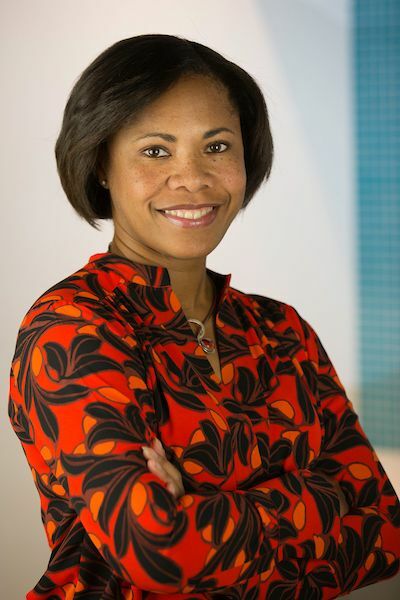 Kendall Holbrook has been part of the Dev Technology team for eight years as Vice President. During that time, she was instrumental in helping to grow the company through her role in business development. Before joining Dev Technology, Kendall Holbrook spent 14 years working at large IT integrator performing a range of roles including system engineer, project manager, client marketing executive, client sales executive, and strategy analyst. Kendall is an active participant in ACT-IAC, and among other roles, she has participated as an Industry Chair and Industry Vice Chair for the Voyagers Professional Development Program and most recently was the Industry Chair of the Associates Program. Kendall holds a B.S. in Computer Science from the University of Virginia, and an M.B.A. from the University of Maryland. About Dev Technology Group: Founded in 1998, Dev Technology Group is a woman-owned, small disadvantaged business (WOSB, SDB) delivering information technology services and solutions that protect and serve American citizens. Over half of Dev Technology’s work supports multiple components within the Department of Homeland Security. Other Departments supported include State, Justice, Defense, Agriculture, and Smithsonian. Dev Technology specializes in agile software development, database consulting services, biometric capture and integration solutions, and infrastructure management solutions. Dev Technology has been assessed at CMMI-DEV Level 2, is an ISO 9001:2015 certified organization, and is a recipient of multiple industry awards for innovation and growth.